Auricular therapy is a form of alternative medicine based on the theory that the outer ear is a holographic system which reflects the entire human body in an inverted fetus form. Cosmetic acupuncture is a non-invasive treatment that involves using acupuncture to improve skin and fight the aging process. 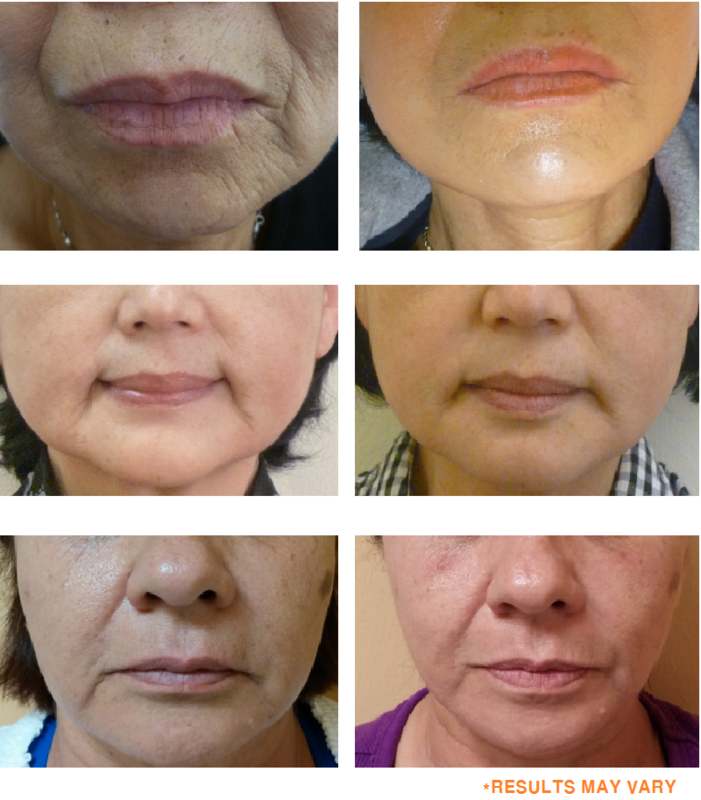 Sometimes referred to as an "acupuncture facelift" or "facial rejuvenation," cosmetic acupuncture often is used as an alternative to surgical facelifts and other conventional procedures said to reverse signs of aging in the skin. Cosmetic acupuncture is purported to improve skin and act as an anti-aging treatment in part by stimulating the production of collagen (a protein that acts as a major component of your skin). As you age, your skin's inner layer loses collagen and, as a result, becomes less supple and firm. However, there is no scientific evidence to support the claim that acupuncture can promote collagen production. Some proponents also suggest that cosmetic acupuncture can help rejuvenate your skin by improving your overall energy. Cupping has real benefits in treating many diseases, past and present.